This course is intended for the lay rescuer who needs a credential (a card) documenting successful completion of a 1st Aid and CPR course which is often required in the workplace, i.e. schools, coaches, fitness center staff, day care staff, babysitters. This class includes CPR and AED. 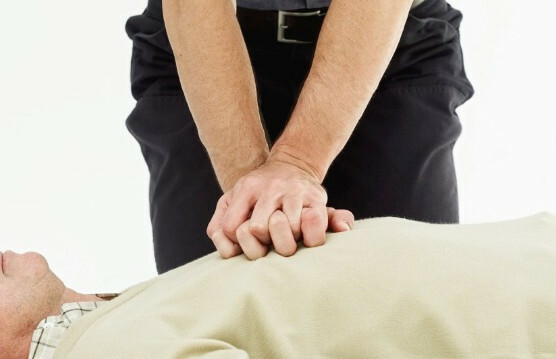 This course is intended for the lay rescuer who needs a credential (a card) documenting successful completion of a CPR course which is often required in the workplace, i.e. schools, coaches, fitness center staff, day care staff, babysitters. This class DOES NOT include 1st Aid. 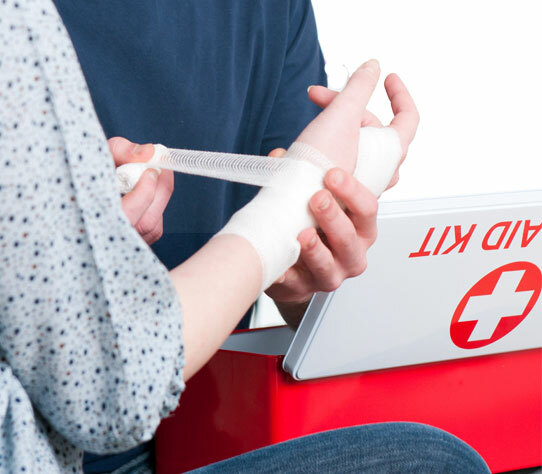 This course is intended for the lay rescuer who needs a credential (a card) documenting successful completion of a 1st Aid only course which is often required in the workplace, i.e. schools, coaches, fitness center staff, day care staff, babysitters. This class DOES NOT include CPR and AED. If you just need the CPR/AED certification and not 1st Aid, please indicate this on your registration form. 1. In Person: Download and fill out the registration form. Bring the completed registration form and the non-refundable payment by registration deadline to the appropriate fire department Monday through Friday, 8am to 4pm. Registration forms and payments will not be accepted via mail, after 4pm or on weekends. Phone calls for pre-registration will not be accepted. 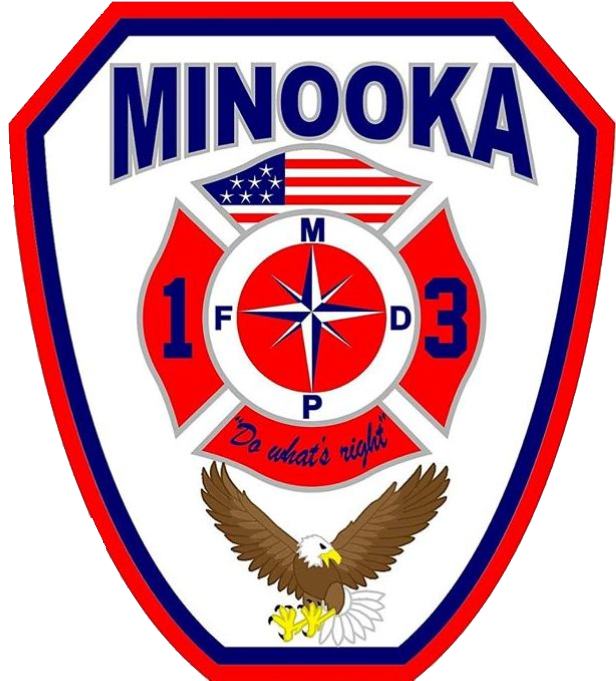 “Resident” is defined as any residence within the Minooka and Channahon Fire Districts. Class placement is on a first come, first serve basis. Class starts promptly at 8am. Please arrive approximately 5-10 minutes early to sign in.